Three years to the day since we invited the world’s press to see the launch of the limited-edition, coachbuilt Speedback GT, we are delighted to announce that we will launch a new production vehicle in Q2 2017. Simply known internally as 'Project 2', and being described as "The Original Remastered", the new vehicle will draw inspiration from the ethos behind the Speedback GT and our desire to blend high-quality, traditional coachbuilding techniques and modern technologies. 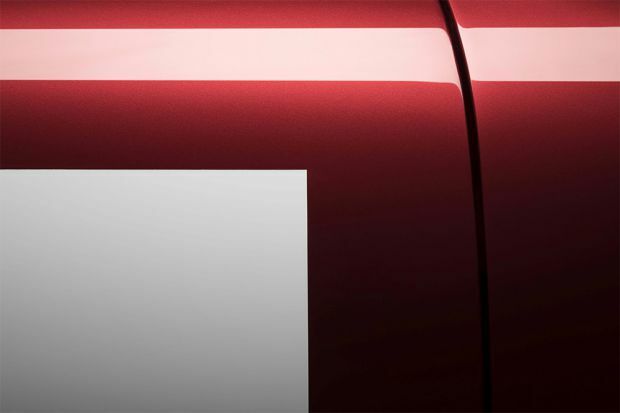 Iconic design and beautiful craftsmanship are at the forefront of the new vehicle and we has developed a brand-new range of exterior colours and bespoke interiors that are unique to Project 2. Coinciding with the move of our headquarters and manufacturing operations to Silverstone, UK, in May, three derivatives of the new model will be revealed to the public in the second quarter of 2017, with the first deliveries scheduled to take place in September 2017.